I drew the design in designer as vector. 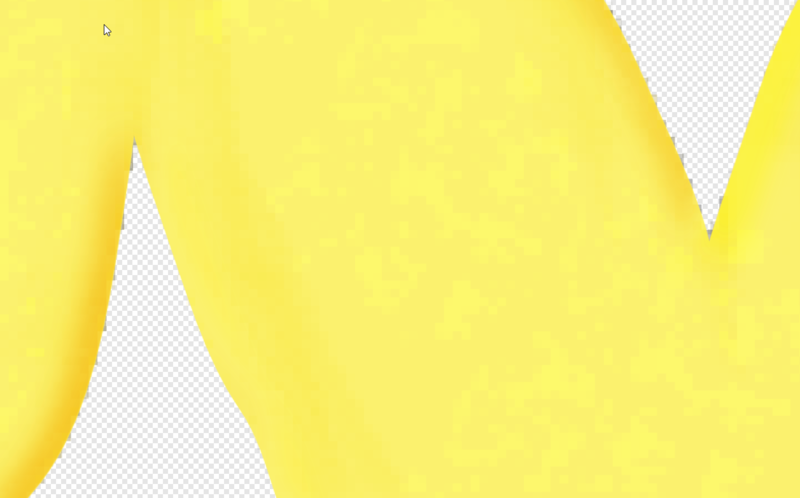 Then added a few pixel layers so I could "paint" in some texture. Grouped all the vectors and then did a selection from layer. Invert selection. Went to each of my pixel layers and hit delete to get rid of the overspray. But no matter what I try - editing in photo (from file menu), using the eraser brush (both programs), or hitting delete, I can't get rid of these weird pixels in the background. 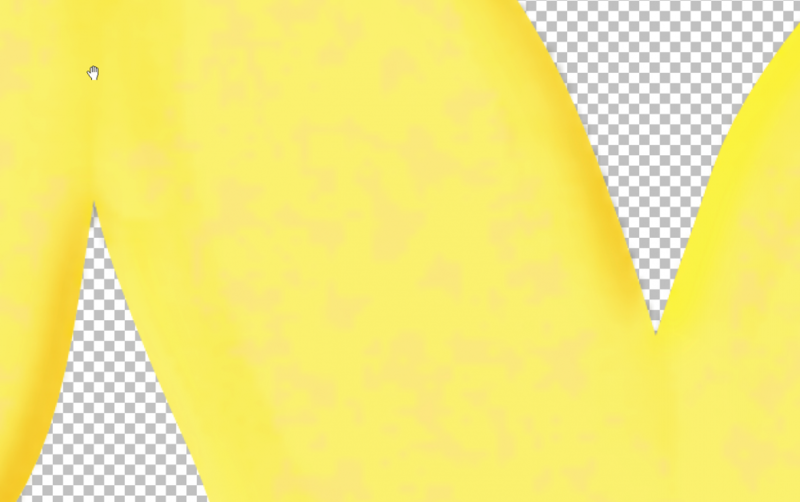 So I saved as PSD and took it into another program and that program does not show these pixels! Are they really there or not? I can't print this as it is way to big for a home printer. And if they are there, how the bleep do I get rid of them? If they aren't really there, then why am I seeing them? I need to be in Designer and add text to finish off the design. I guess I could finish it and then export as PSD again and take into another program and resave it out from there as the PNG that I need for final submission. Driving myself nuts today with this. BTW I love how I can go back and forth between Designer and Photo with the file menu. That was very slick. guess those pixels are really there. When I added a layer of white at the bottom, it looked almost like a shadow in that area. So strange. I think I finally got rid of them in another program.